Between the tourist buzz of Kailua-Kona and the destination resorts of South Kohala is … well a whole lot of nothing—or, rather, nothing man-made. On this run of wild coast are some of the best beach getaways in Hawaii. Kekaha Kai State Park is not far north of the airport, but in terms of scenic beauty, it’s a million miles away. You’ll need to drive in about 1.5 miles over a lava field that can be hellishly rutted. From there, you can enjoy the picnic tables at Kekaha Kai Beach. Or venture on a quarter-mile walk to Mahaiula Bay for a slice of paradise that once was a getaway resort. 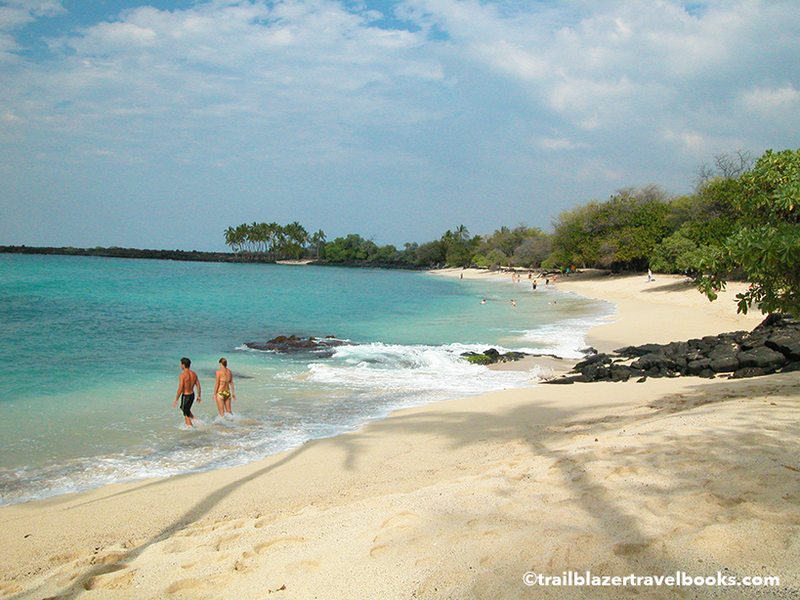 From there, another trail covers about a half-mile of scorched lava to the lovely Makalawena Beaches. Snorkeling is superb, and one cove that is reef-protected offers safe swimming for kids. 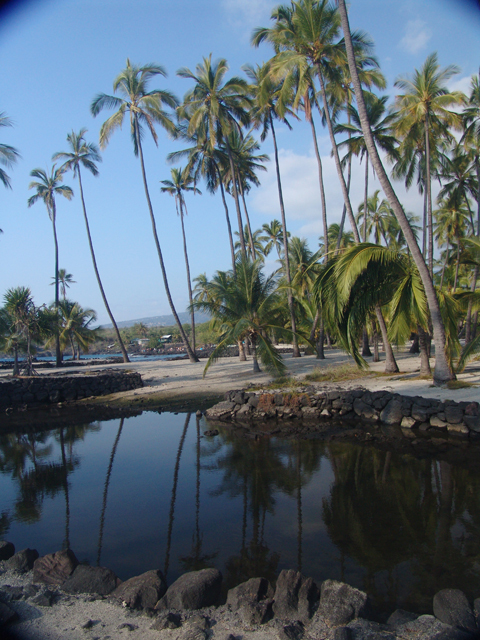 Tucked away at Makalawena is the Makalawai Oasis, a brackish pond amid palms that is the perfect spot to contemplate infinity. 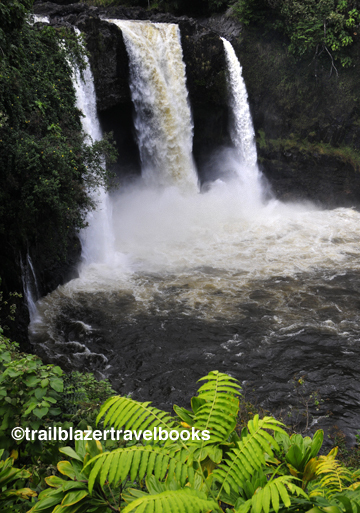 Farther north is a a Big Island fave, Wainanali’i, a.k.a, Blue Lagoon. 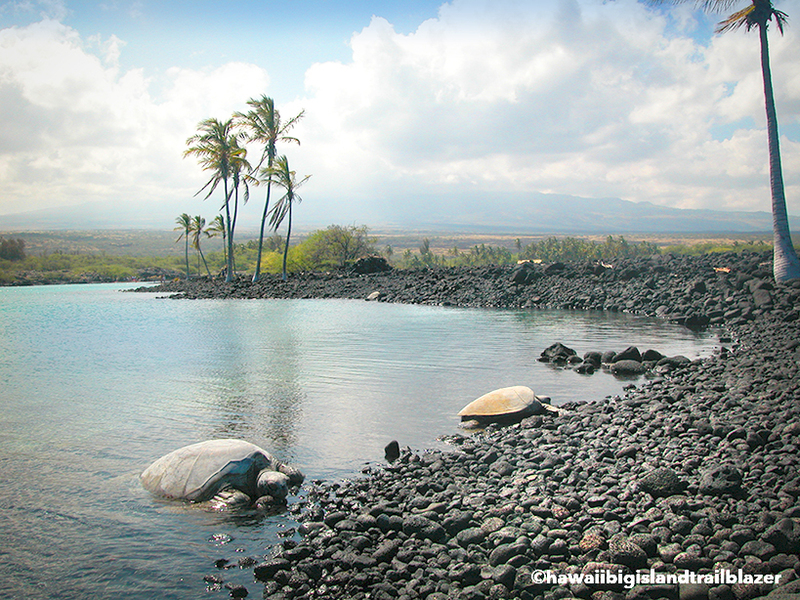 This hangout for sea turtles can be seen from the highway and is right next to the long black sand beach at Kihilo Bay. 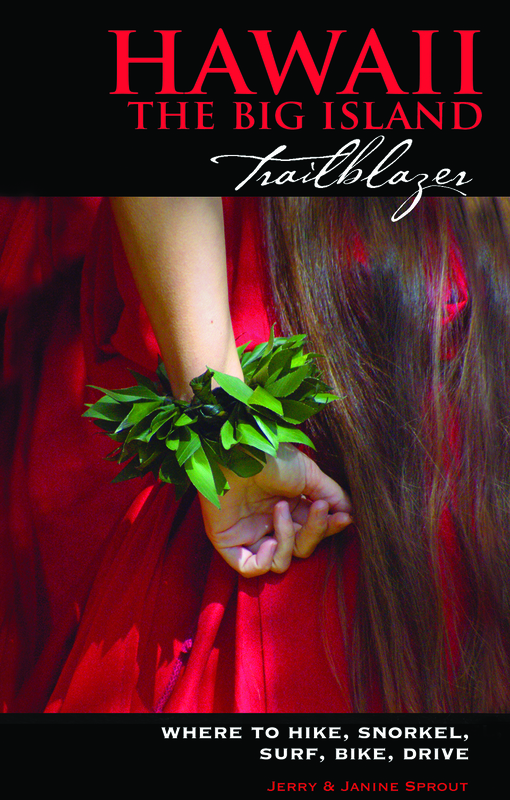 Head’s up: Most people park near a scenic lookout and take a trail that winds down through a kiawe tree forest. You are better off driving the road south of the lookout (as directed in Hawaii the Big Island Trailblazer) and taking the Kihilo-Huehue Trail to Blue Lagoon.